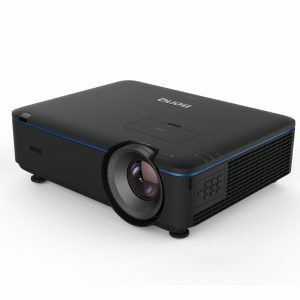 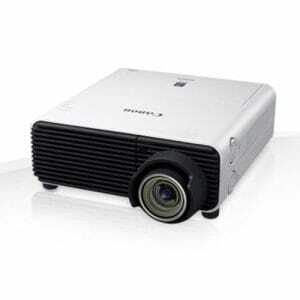 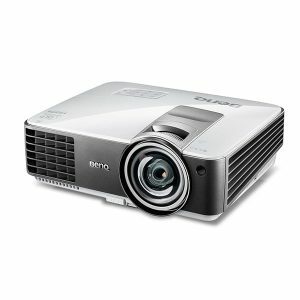 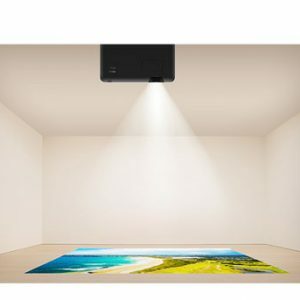 Need to hire a projector for your next event? 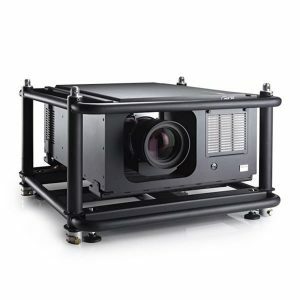 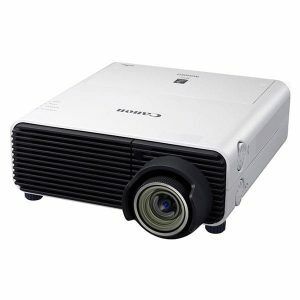 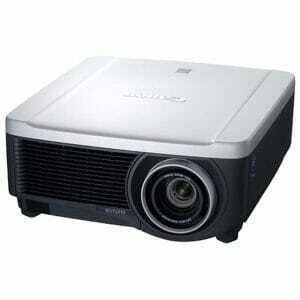 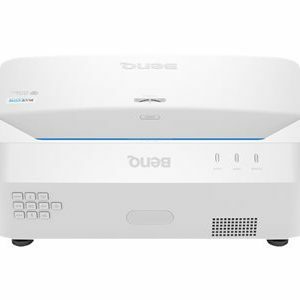 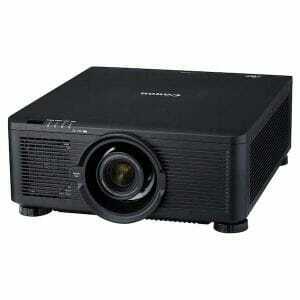 Aurora Multimedia offers a large range of projectors with fast delivery and optional set up. 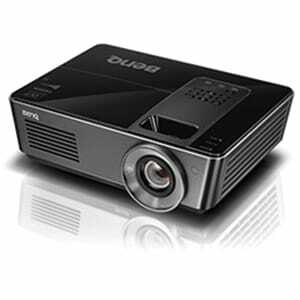 Contact us for a free quotation and helpful advice.